Your new spa cover is as light as a feather – the old outweighs your kitchen. And how are you going to get rid of it? You and a large army of body builders could drag it into your neighbor’s yard and hope they don’t notice or you can order a D.I.R.D. when you purchase your replacement cover from Aqua Vita. We’ll Deliver and Install your new cover. Remove and Dispose of your old. All you have to do is sit back, relax, and watch your electricity bill go down. 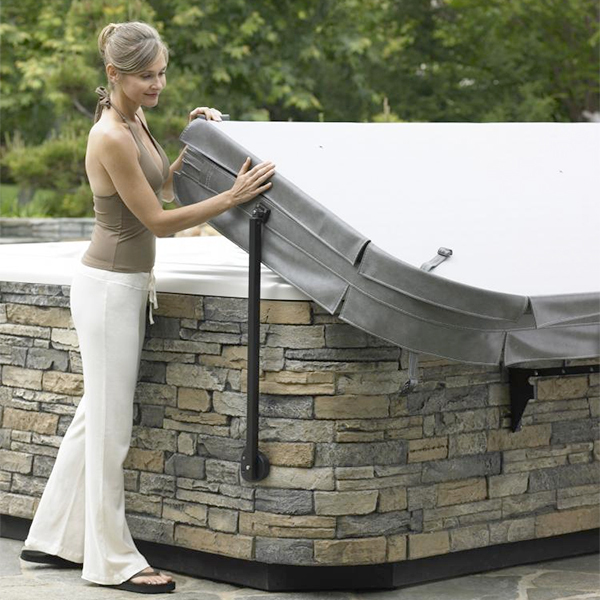 We sell replacement covers for all make and model spas!